With the recent passing of Steve Jobs, I thought it would be fitting to showcase Apple's "Think Different" campaign from 1997. Steve was a true visionary and the world will certainly miss his classic blue jeans and black long sleeve shirt. Without further adieu, let's get right into the commercial. 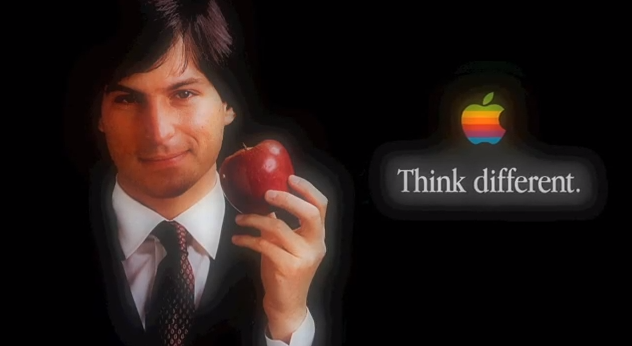 RIP Steve Jobs.